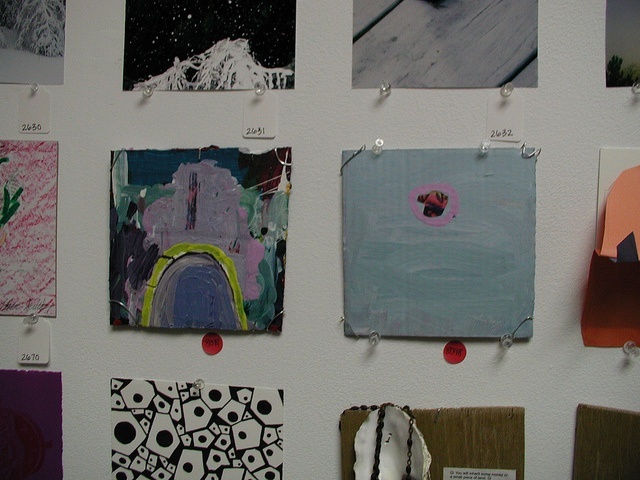 These are the two paintings I put in the show. Where Are All The Animals? is on the left & Missing Mitten is on the right.